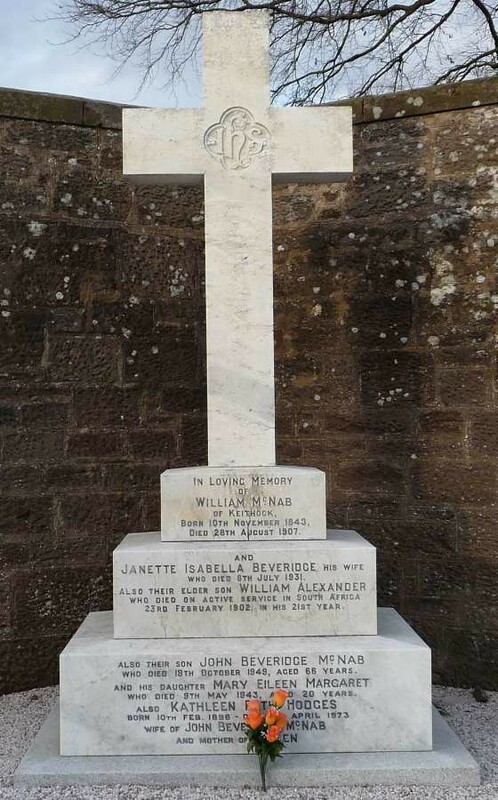 Additional information: Son of John Walker, of 82, Montrose St., Brechin, Forfarshire. 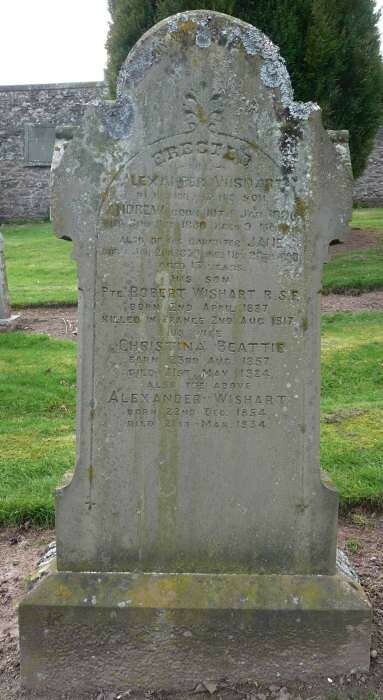 Additional information: Son of William Walker, of Mid Bellahill, Menmuir, Brechin, Forfarshire. Grave/Memorial Reference: XLVII. D. 14. Grave/Memorial Reference: III. F. 5. 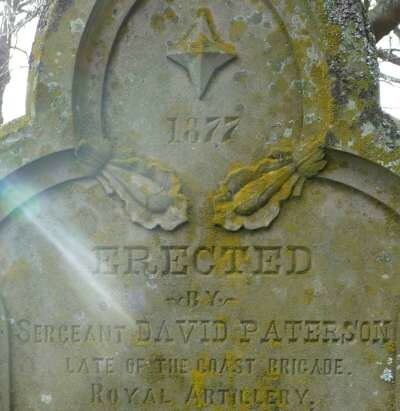 Additional information: Son of James and Mary Ann Davidson Watson. 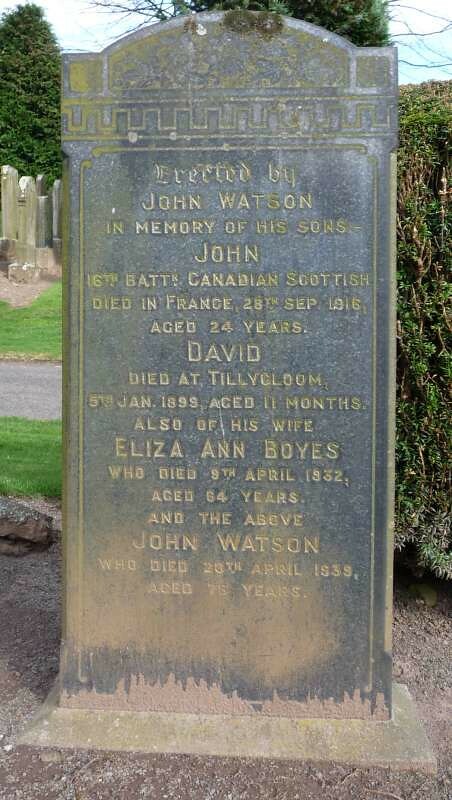 Born at Brechin, Scotland. Enlisted in Lovat's Scouts, 1901. Served in the South African Campaign. 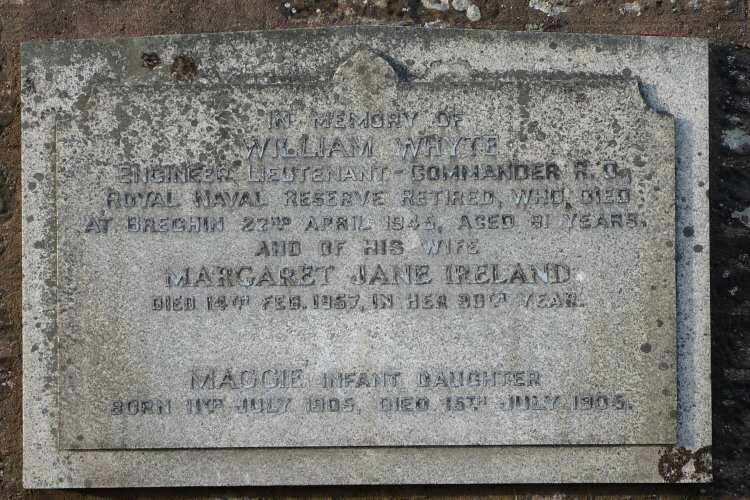 Re-enlisted, Aug., 1914, also served in German South West Africa. 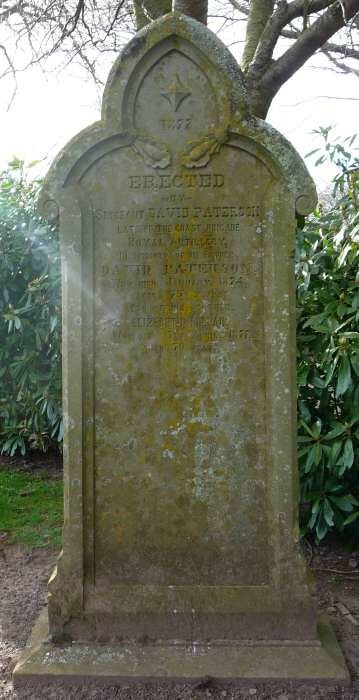 Grave/Memorial Reference: Pier and Face 4 C.
His brother may have been a casualty of the Boer War. 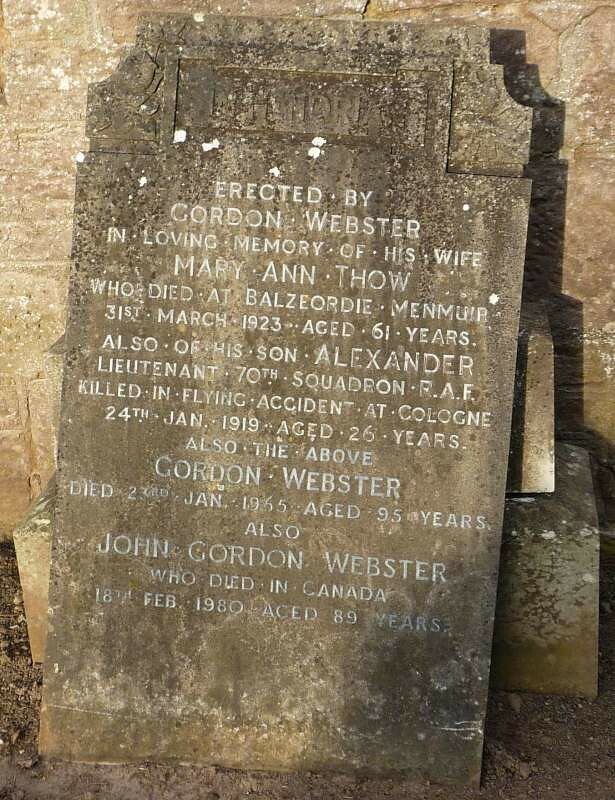 Additional information: Son of Gordon and Mary Ann Thow Webster, of Balzeordie, Brechin. 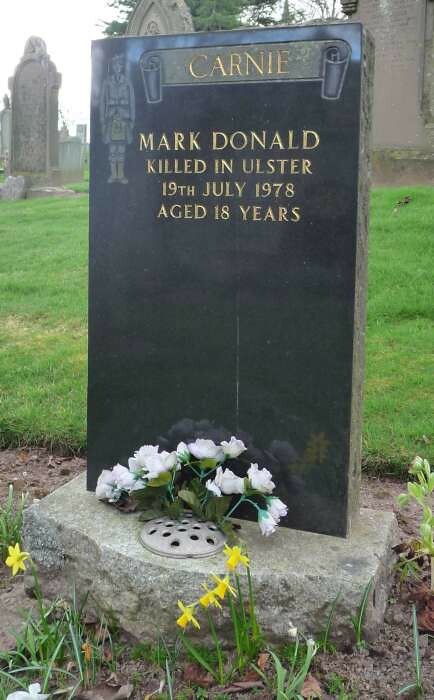 Grave/Memorial Reference: I. D. 11. 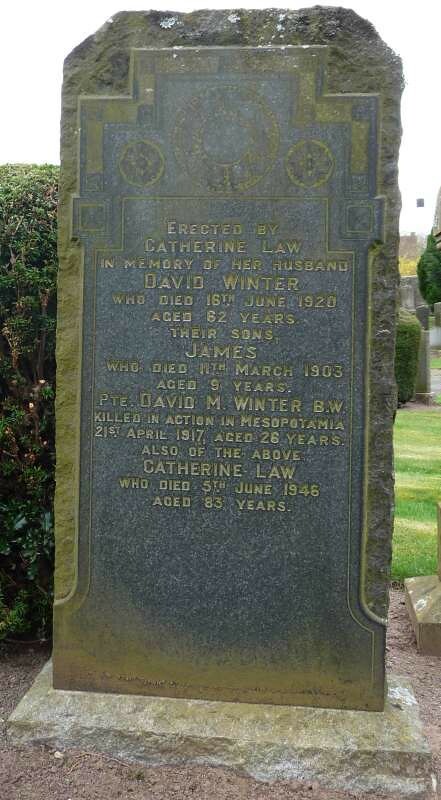 Additional information: Son of Catherine Winter, of 173, Montrose St., Brechin, Forfarshire, and the late David Winter. 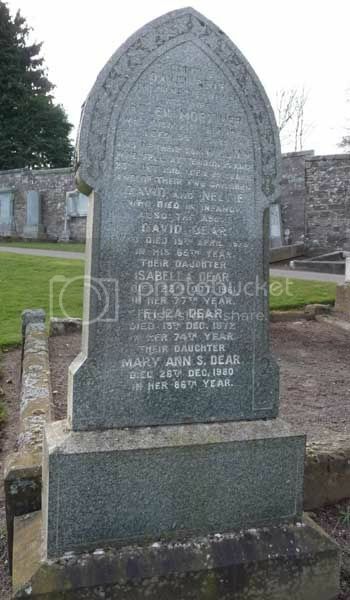 Grave/Memorial Reference: LIV. G. 2.